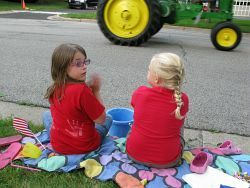 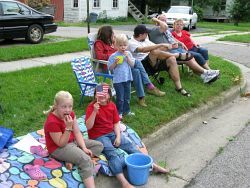 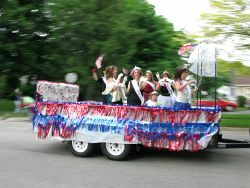 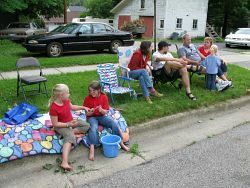 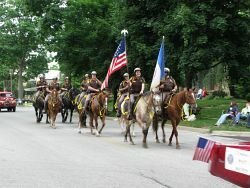 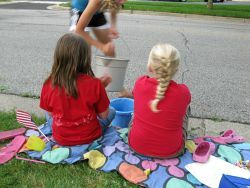 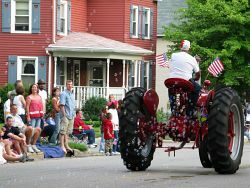 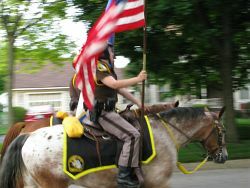 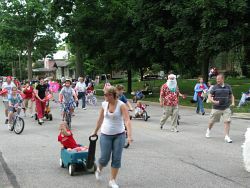 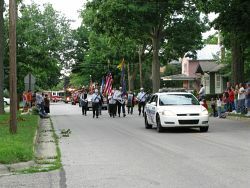 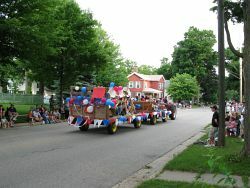 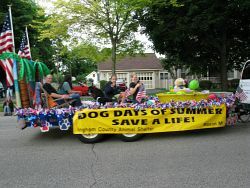 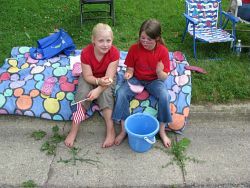 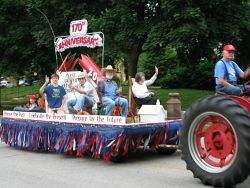 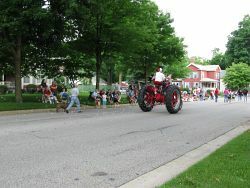 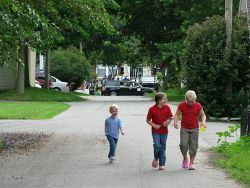 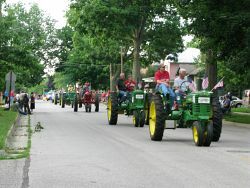 Following my walk of July 4, 2009 I viewed the annual Independence Day Parade in Mason. 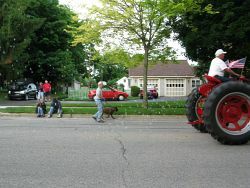 As usual, there were tractors, fire trucks, politicians. 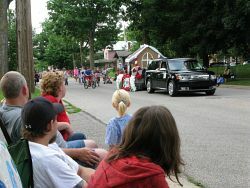 I joined family and friends to watch the parade. 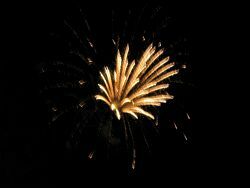 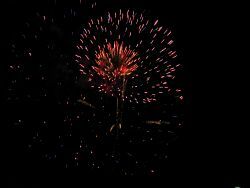 That evening we watched the annual fireworks display.